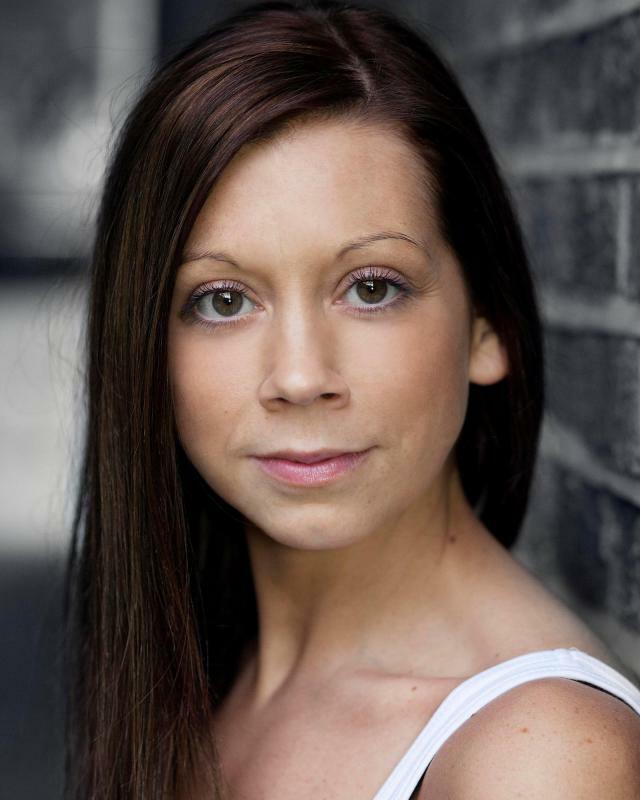 Mountview Graduate 2014 - Actress, Singer, Dancer. Pursuing my lifelong ambition to perform. Having formerly worked in Childcare for 11years - I am particularly experienced in entertaining young audiences. In addition to my passion for Musical Theatre, I am very keen to combine my skills and also work in Children's Theatre.